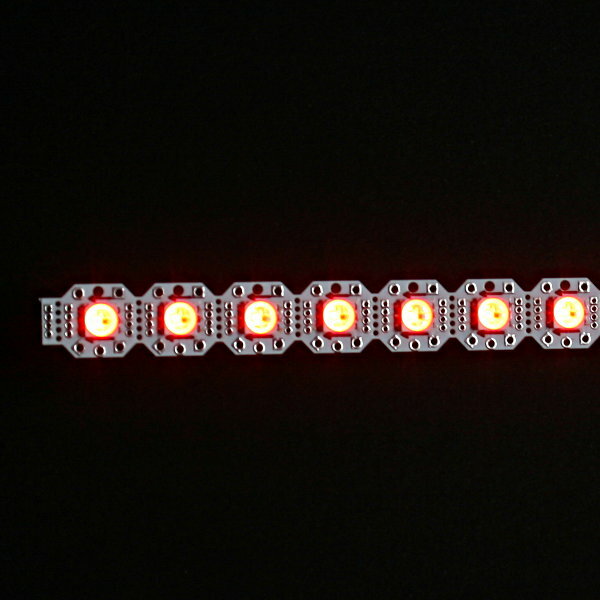 These Neopixel Sticks from Didel with WS2813 LEDs come with a few clever tricks that allows them to be used either as stick, as modules or sewed into E-Textiles. 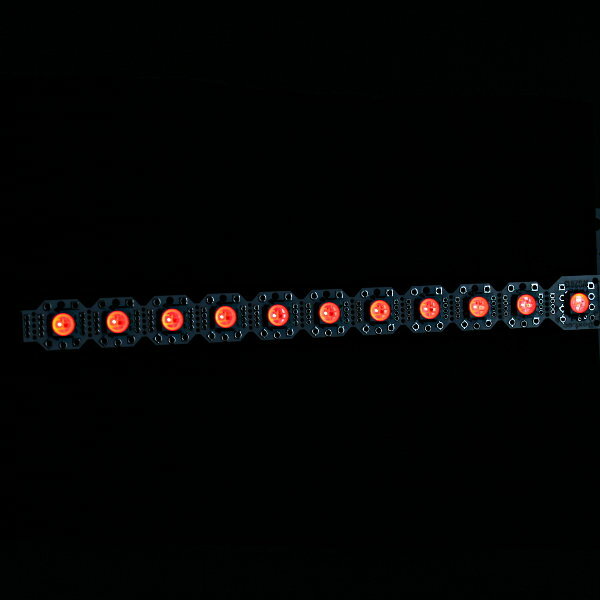 The WS2813 additionally tolerates single failures of a LED without leaving the rest of the chain without signal. 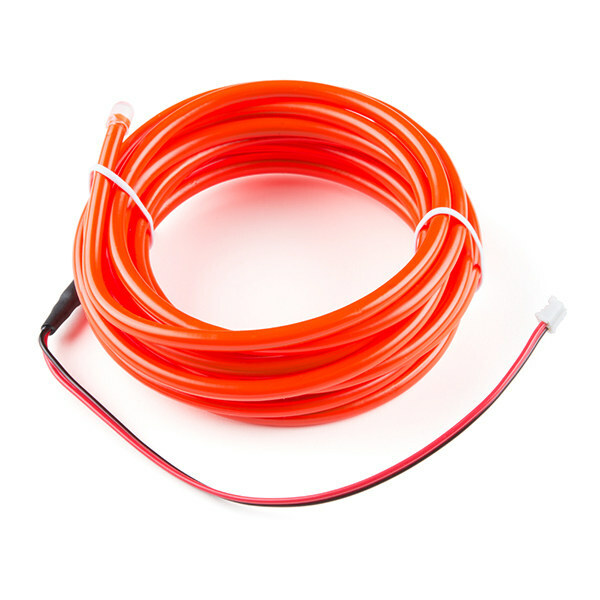 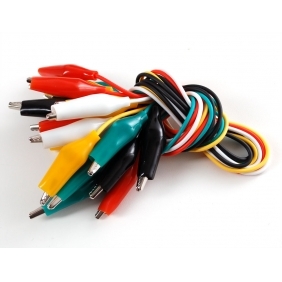 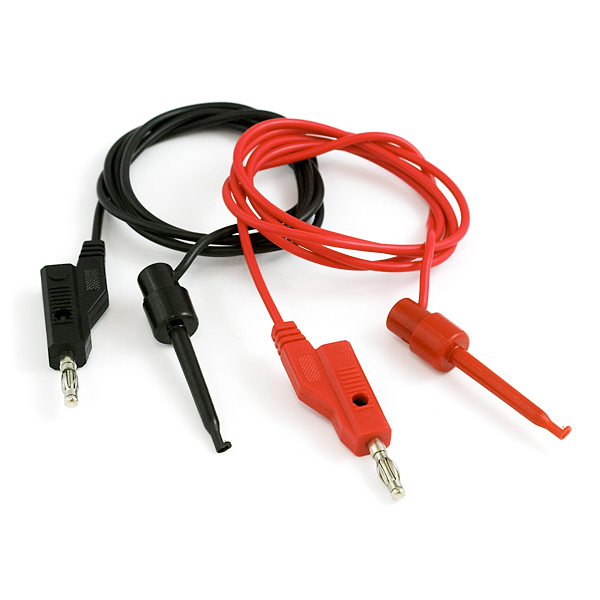 The WS2813 is fully compatible with code written for the WS2812/SK6812 or WS2811. 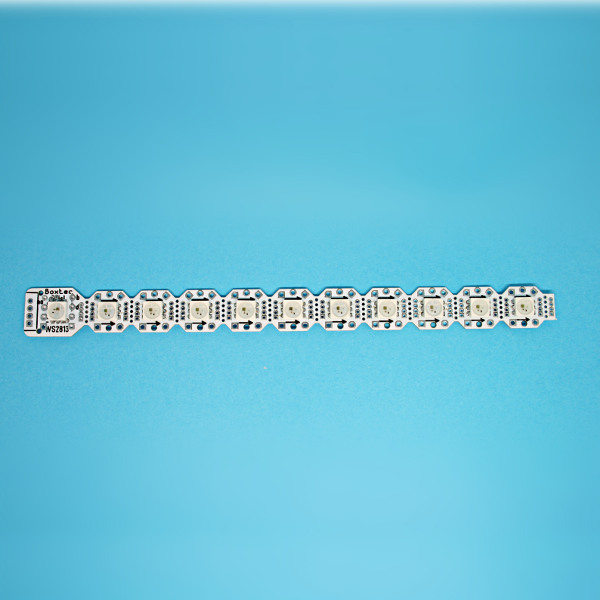 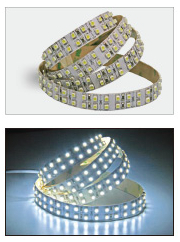 Each LED module can be easily broken apart from the stick and then be used either as single module or in several smaller sticks. 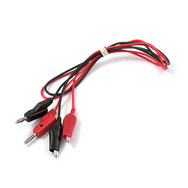 On the left of the stick there is a 0.1" (2.54mm) Header, all other connectors on the modules are 2.0mm and perfect for wiring the modules up with flat cable. 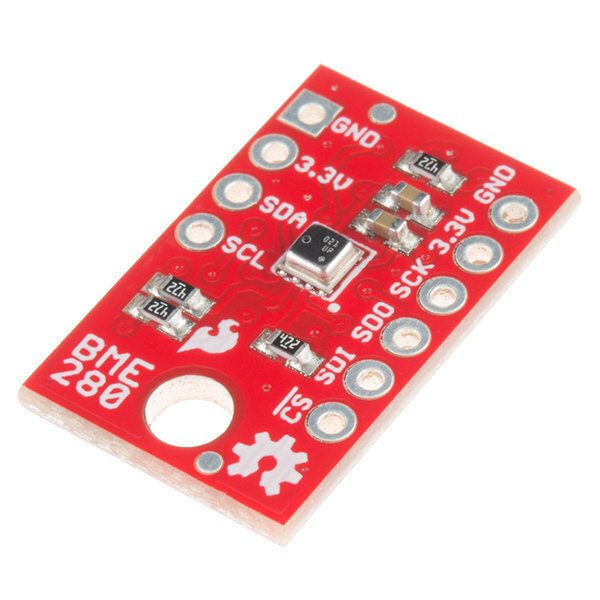 All pins are also broken out to connections on the egde of the module so that it can be easily sewed onto E-textiles or wearables.